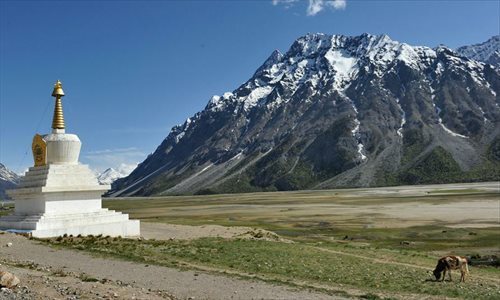 TIBET AWARENESS – RESTORE TIBET’S SERENITY. 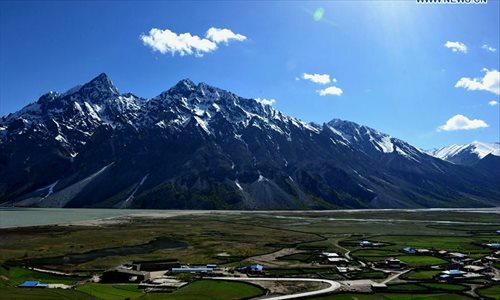 KEEPING TIBET CALM, PEACEFUL, UNDISTURBED BY OCCUPATION. 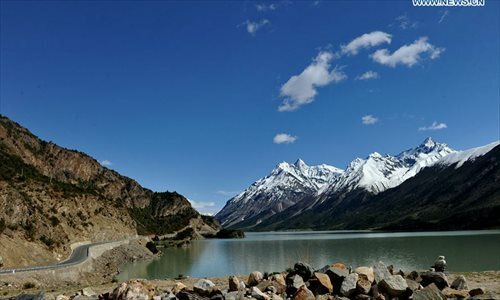 RANWU LAKE, QAMDO, KHAM PROVINCE. 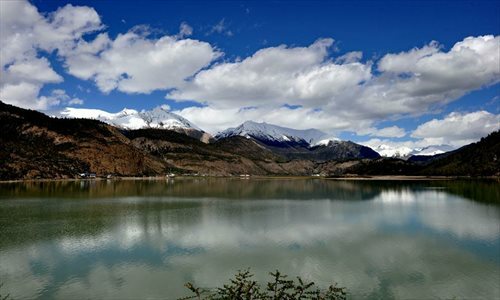 I am praying for restoration of Tibet’s Serenity; Calm, Peaceful, and Undisturbed by military Occupation. 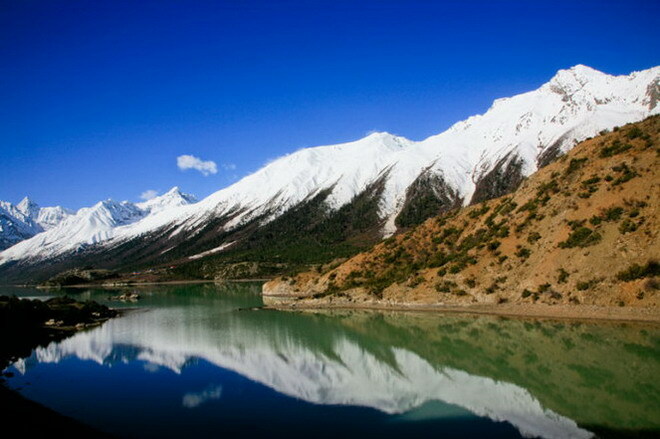 Tibet Awareness – Restore Tibet’s Serenity. 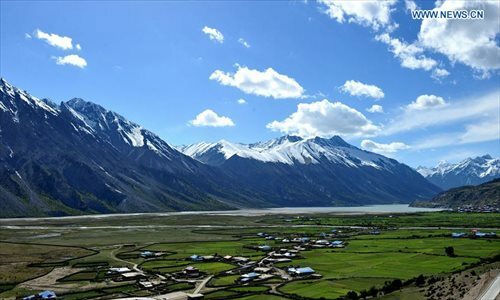 Keep Tibet Calm, Peaceful, and Undisturbed by Occupation. 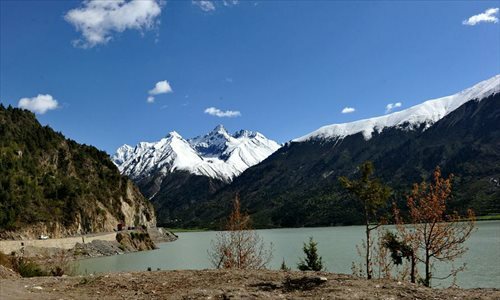 Ranwu Lake, Qamdo, Kham Province. 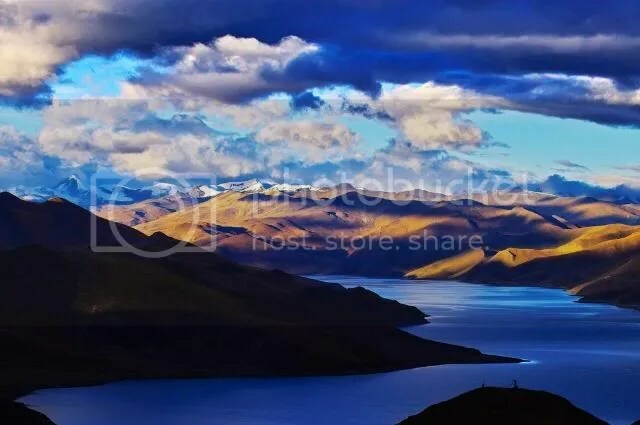 Tibet Awareness – Restore Tibet’s Serenity. Keep Tibet Calm, Peaceful, Undisturbed by Occupation. 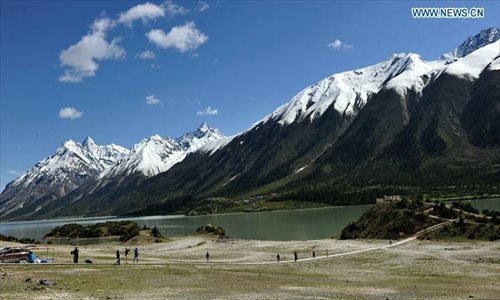 Ranwu Lake, Qamdo, Kham Province. 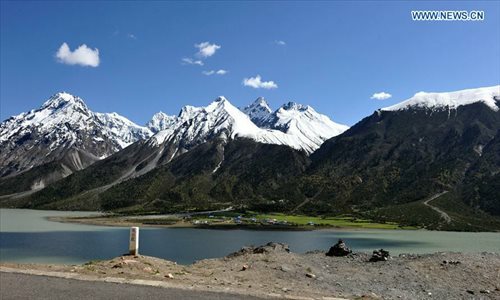 Tibet Awareness – Restore Tibet’s Serenity. 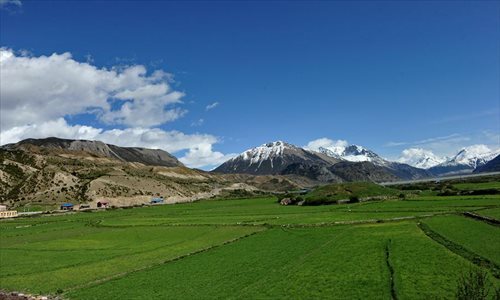 Keep Tibet Calm, Peaceful, and Undisturbed by Occupation. Tibet Awareness – Restore Tibet’s Serenity. 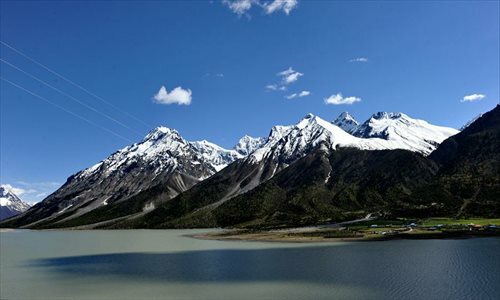 Keep Tibet Calm, Peaceful, and Undisturbed by Occupation. 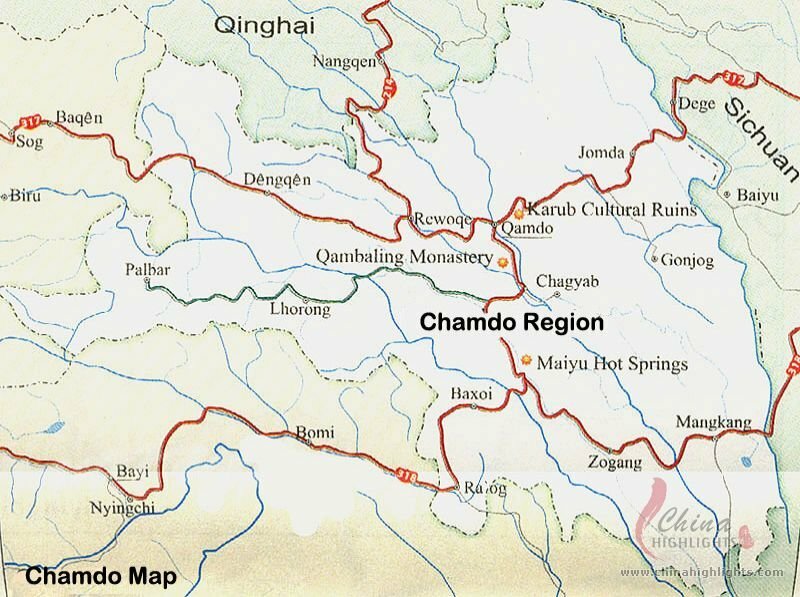 Qamdo City, Kham Province. 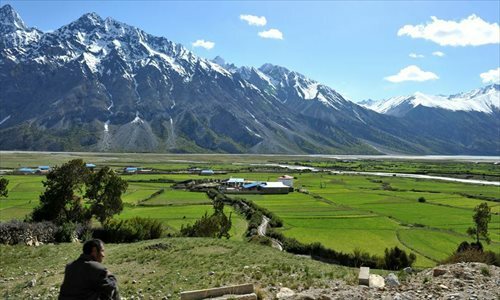 Tibet Awareness – Restore Tibet’s Serenity Undisturbed by Occupation. 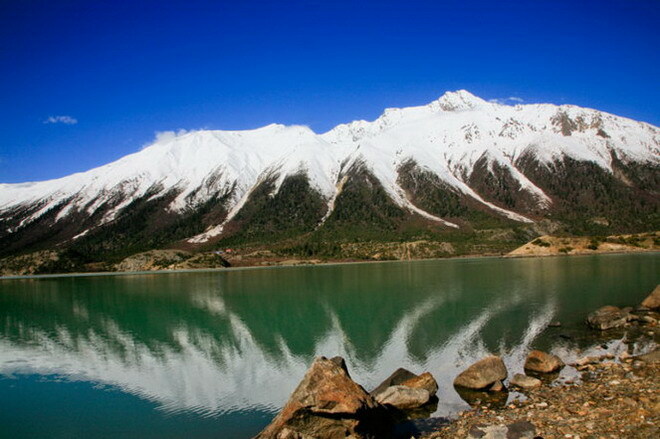 Ranwu Lake. 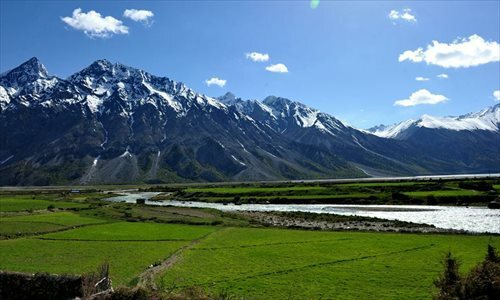 Tibet Awareness – Restore Tibet’s Serenity – Keep Tibet Calm, Peaceful, and Undisturbed by Occupation. 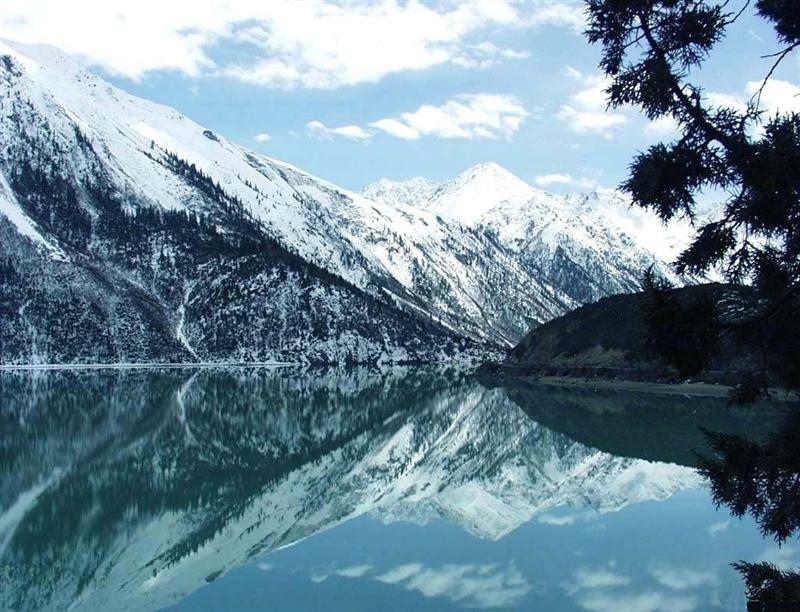 Ranwu Lake, Qamdo, Kham Province. Tibet Awareness – Restore Tibet’s Serenity. Qamdo Region, Kham Province. Tibet Awareness – Restore Tibet’s Serenity. 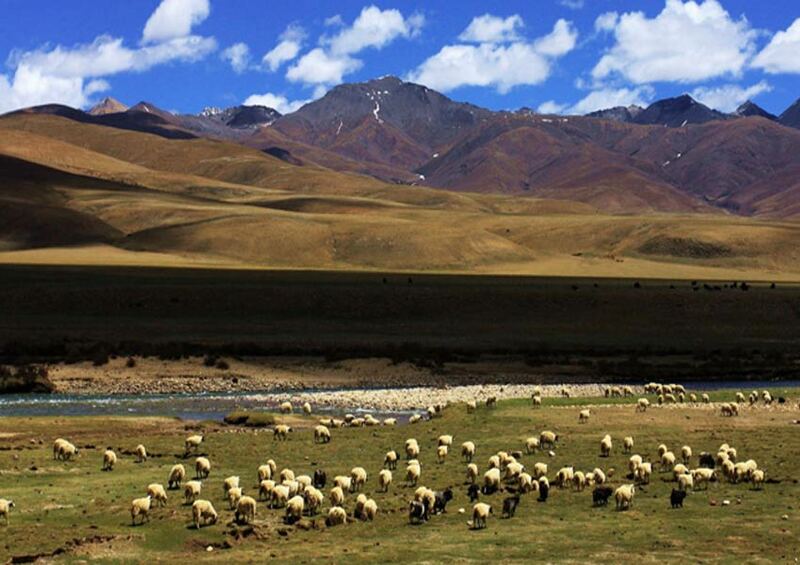 Keep Tibet Calm, Peaceful, and Undisturbed by Occupation. 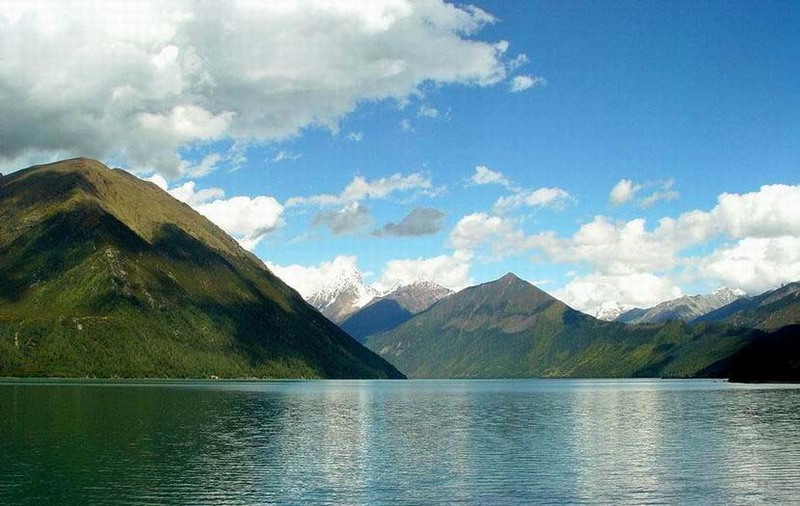 Draksum Tso Lake. 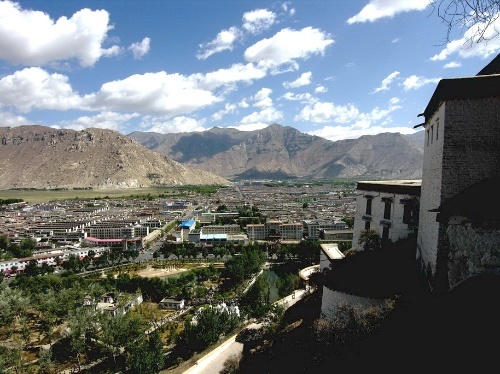 Tibet Awareness – Restore Tibet’s Serenity Undisturbed by Occupation. WHERE IS TIBET??? TOP OF THE WORLD OR BOTTOM OF THE WORLD?? ?